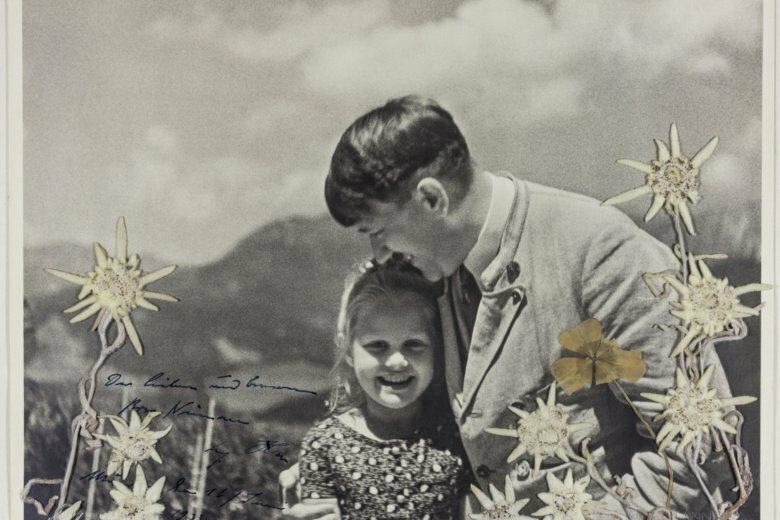 The black-and-white image taken by Heinrich Hoffmann and inscribed by Hitler in dark blue ink shows him smiling as he embraces Rosa Bernile Nienau in 1933 at his mountainside retreat. 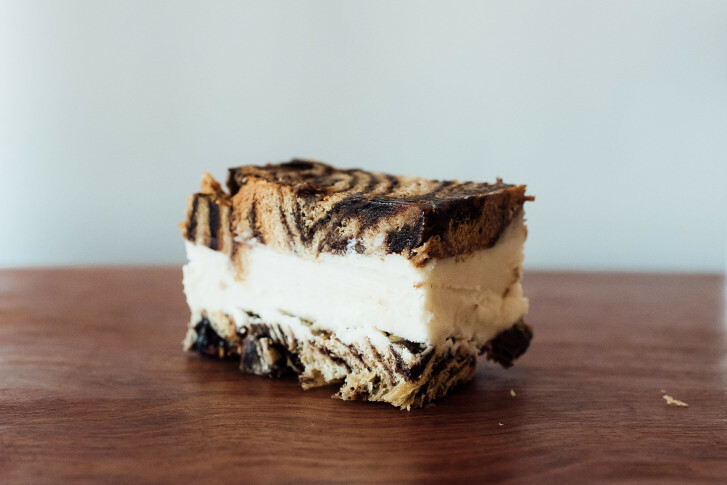 A new Jewish deli puts a modern spin on old classics, starting with a babka ice cream sandwich. 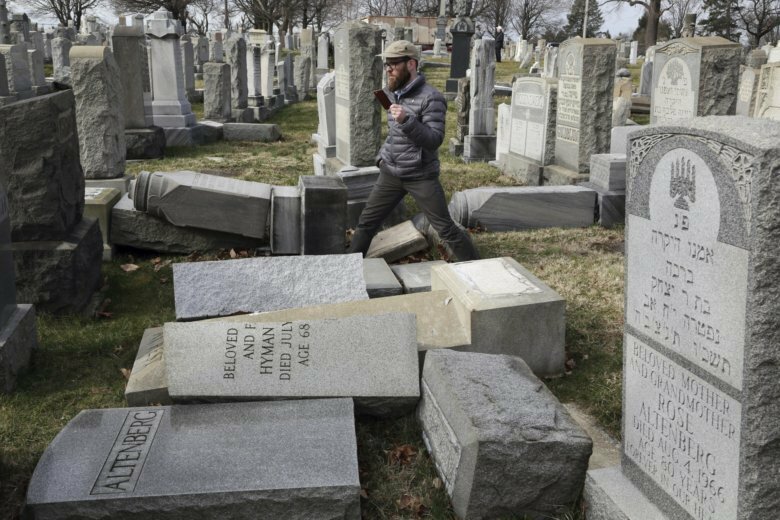 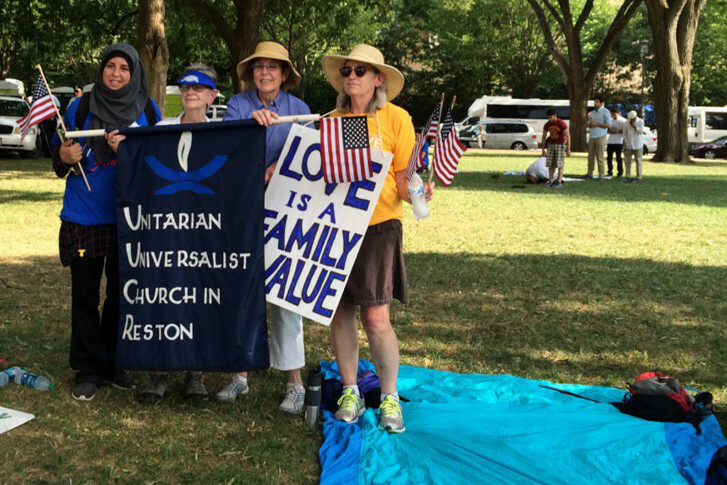 Faith groups from across the spectrum held a rally on the Mall near the U.S. Capitol to denounce terrorism, hate and violence.